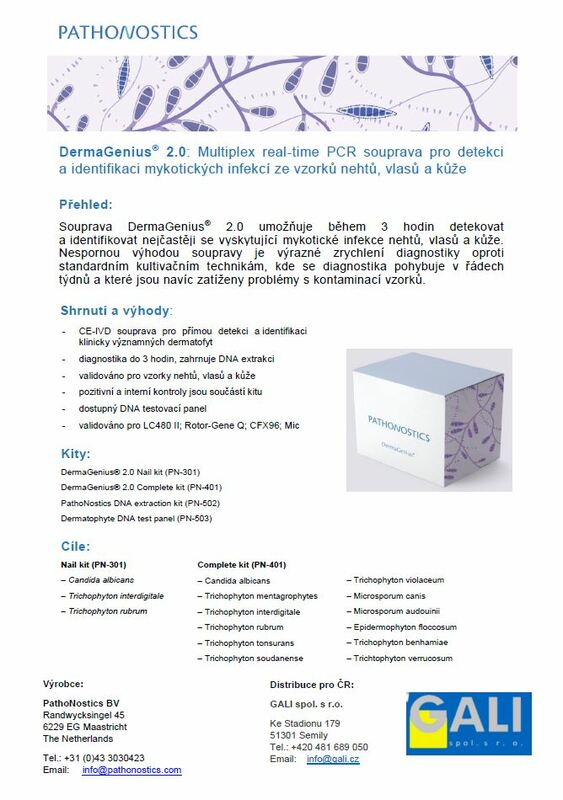 DermaGenius 2.0 – GALI spol. s r.o. © 2019 GALI spol. s r.o. - All Rights Reserved.